Ugh, remember when I said yesterday I was cooking to my heart’s content? Two attempts and five hours later my homemade ravioli yielded less than 20 tough and broken ravioli. “Easy Ravioli” my arse. 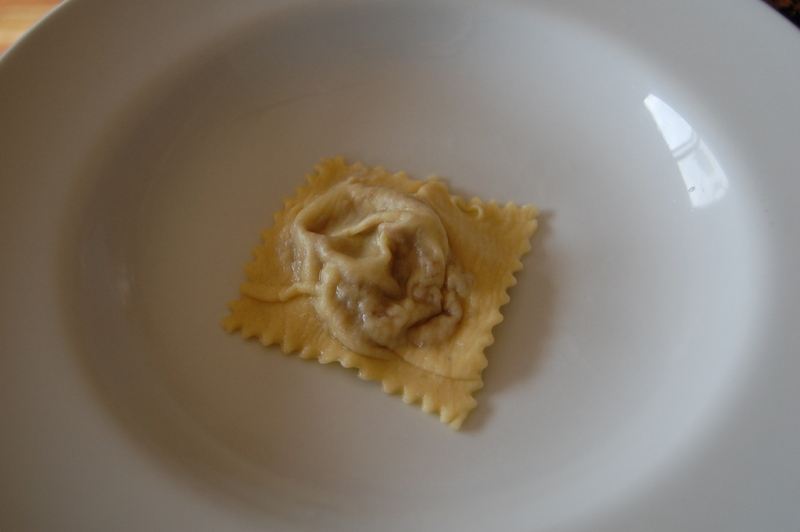 Marvel at my sad looking ravioli interwebs! This is on my list of things I want to learn! I’m intimidated by handmade pasta, so I’m impressed even if you deem it a fail!